W. Christie Nose Extensions are suitable for tightening and untightening threaded fasteners which are located within a deep recess. 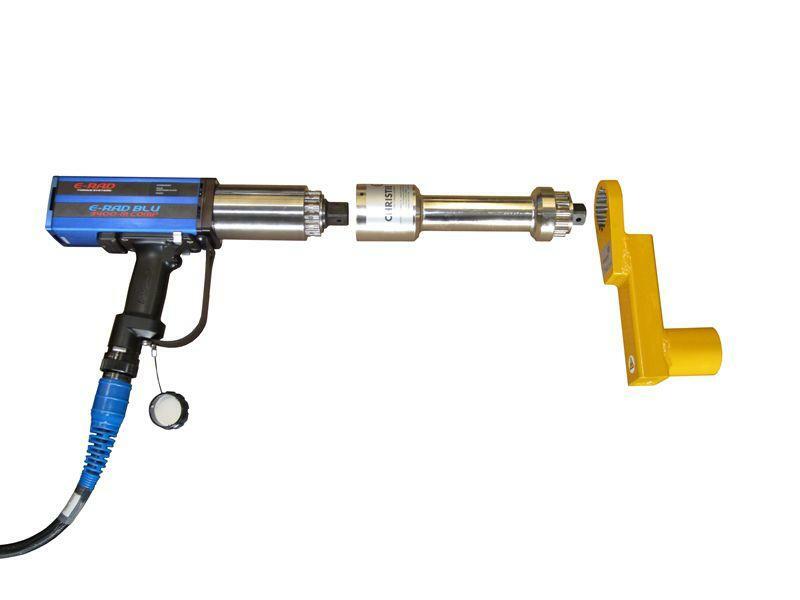 A nose extension facilitates stable transmission of torque to the bolting application from a remote position. 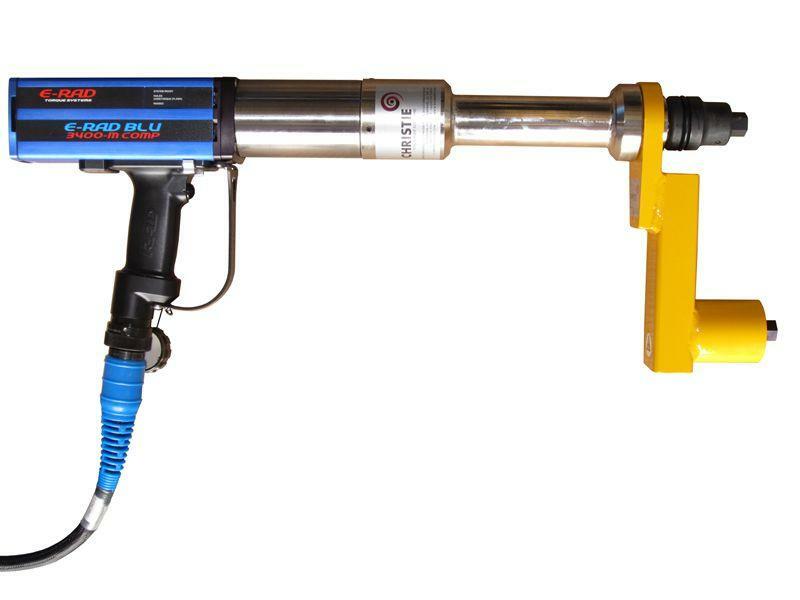 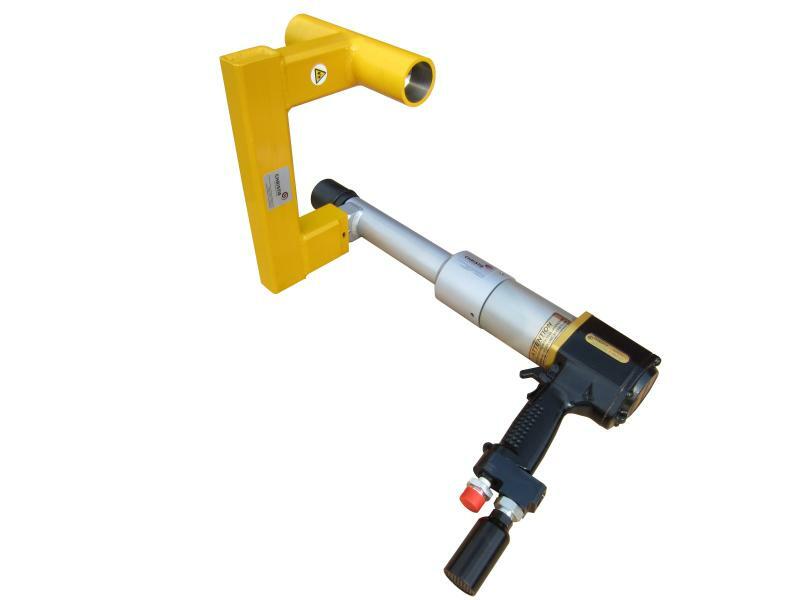 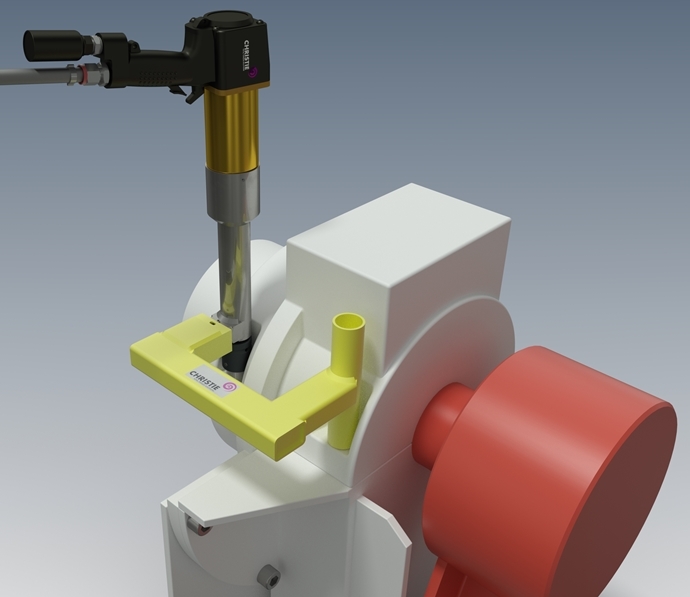 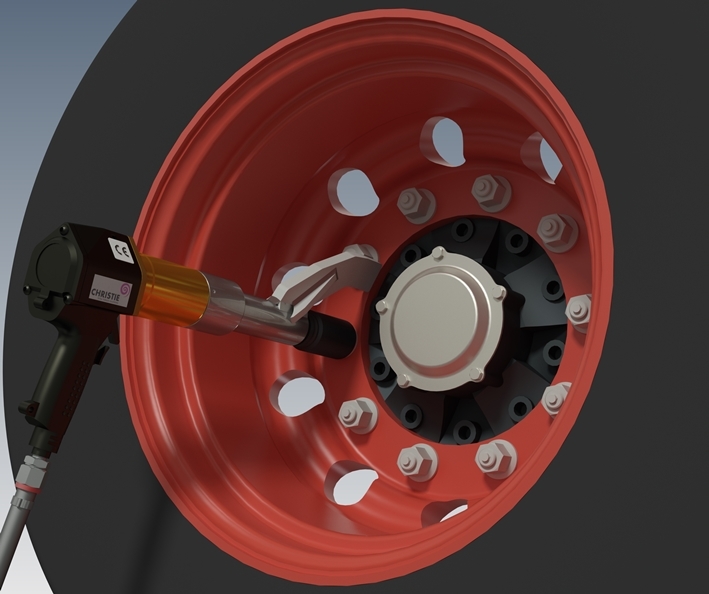 Provided that a direct line of access is available, the nose extension is able to engage the application whilst the tool is operated away from the obstruction. 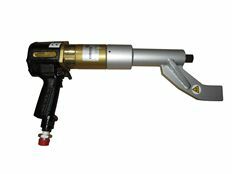 Each nose extension is designed specifically for the application.